The Kathmandu Valley located in Nepal, lies at the crossroads of ancient civilizations of Asia, including several pilgrimage sites for Hindus and Buddhists. There are seven UNESCO World Heritage Sites within this valley.Historically, the valley and adjoining areas made up a confederation known as Nepal Mandala. 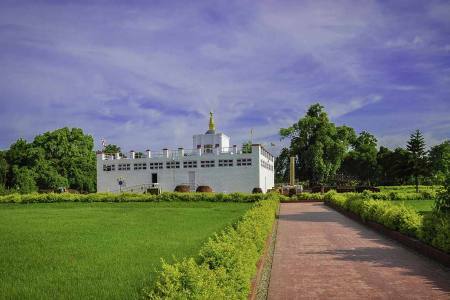 Chitwan National Park, Lumbini and Pokhara is one of the best overland tours to observe the culture, wildlife adventure, birth place of Lord Buddha and natural beauties. Chitwan National Park is the home of flora and fauna. 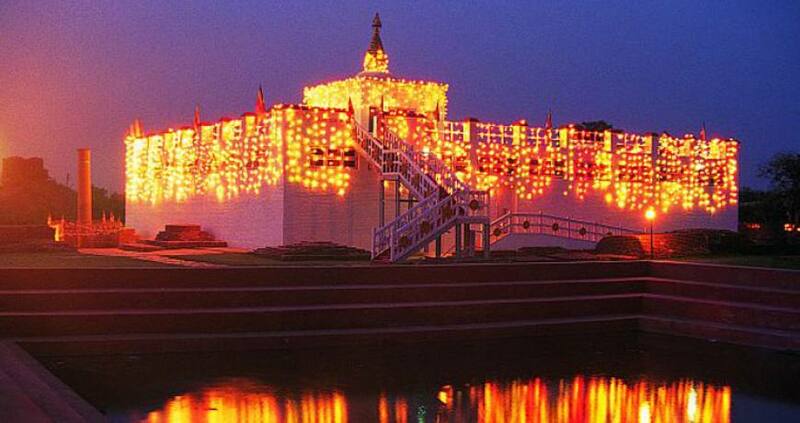 Lumbini is the origin of the Buddhism which is expanding all over the world. 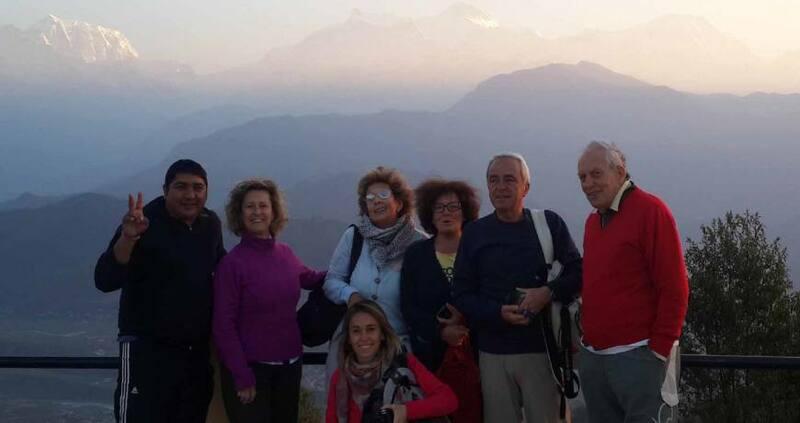 Pokhara is the city of natural beauties where we can view the snow-capped mountain panoramic views, beautiful lakes like Phewa Lake and Begnas Lake. David’s fall is the really interesting waterfall in Pokhara. The caves are so much amazing. See the crocodiles breeding center. All meals, sightseeing, guide, and entrance fees etc.